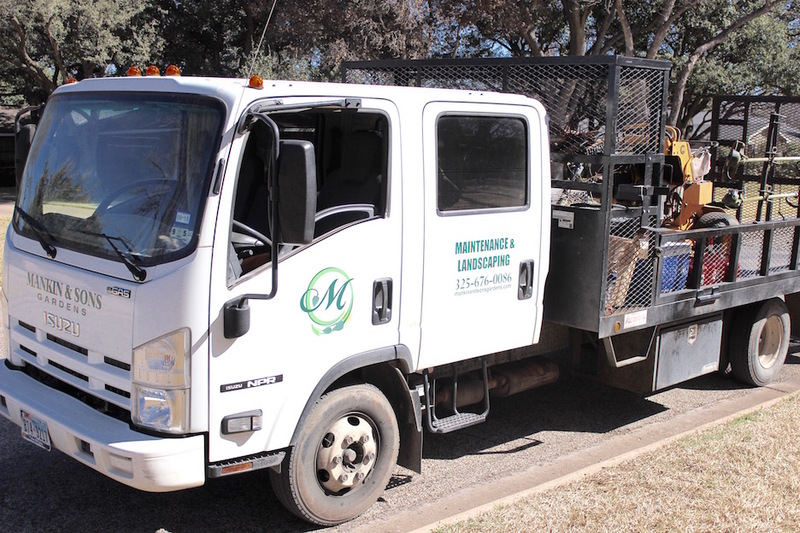 Here at Mankin & Sons, we offer top-to-bottom lawncare services. 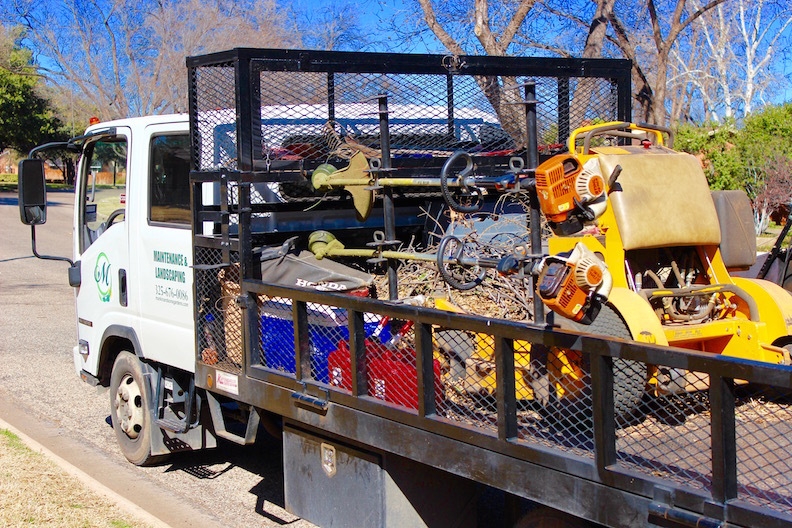 Our lawn crews are professional and courteous, and they will work hard to keep your lawn and landscape in the best condition. Come by and see us or call to keep your lawn and landscape looking beautiful!